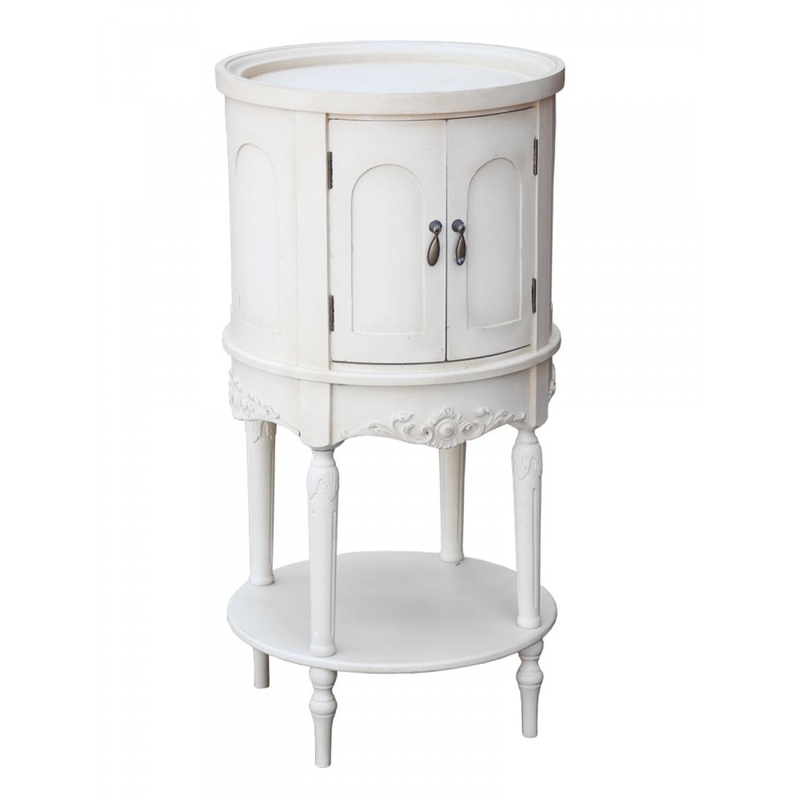 Bring the style to your bedroom with this gorgeous Antique white french cream cabinet. A stunning new item to have any room looking beautiful and feeling amazing. Have the bedroom you have been wanting and looking for with this perfect unit.